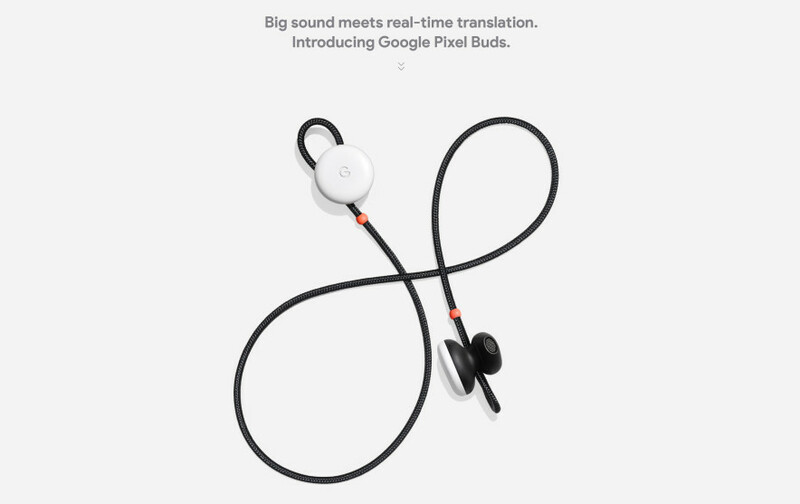 All things are moving faster towards a Star Trek and The Jetsons-esque reality: Google’s new Pixel Buds (wireless!) allow real-time language translation in your EAR; Amazon’s Echo and Google’s newly announced Home (and Home Mini) are full-house voice listening/activation devices to do ish throughout your abode. What’s awesome, amazing — and frickin’ freaky! — about these devices are their multiple device packages, which allow messages to be passed room-to-room between devices. Always listening, always aware. They also sport family/kids features that allow control over who can order things or perform certain actions depending on whose voice is divvying out commands. Amazeballs. It’s wild, though. Only the earbuds am i cursorily interested in/stoked about. Y’all can keep that Alexa/Cortana/Siri/etc. stuff for the household. Freaks me out–still. I was able to experience Alexa first hand a few months ago when out of nowhere my buddy blurts out, Alexa, turn up the volume to 6 and the music, or whatever was on, went up. I was like, whoa. I think i tried one or two commands after that. Wasn’t a fan of actually using it — just that the technology exists and is out there. Weird. It’ll take some time for me to be used to using said technology — maybe once it’s ubiquitous, and i cannot skirt swimming in it all the time.